WTS is the Swedish-based company behind Trax – a GPS tracker. Trax is the ideal tool for locating children and pets from any location, and at any time. WTS needed an IoT Managed Connectivity solution that would fit in their tiny GPS tracker. The company was also looking for a scalable solution capable of meeting their expanding needs globally. Telenor Connexion worked in close partnership with WTS to develop the right IoT Managed Connectivity solution. 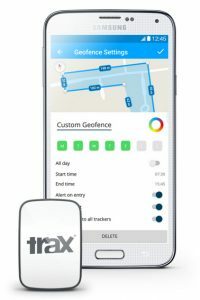 The solution uses embedded SIMs for IoT connectivity built into Trax’s GPS tracking devices. Movements are tracked in real time. From a Swedish based startup company whose device worked in 33 countries, WTS now has customers globally. Through its partnership with Telenor, Trax GPS trackers now operate in 100+ countries, and Telenor continues to work with WTS to help accelerate sales growth. The Swedish invention, Trax, is one of the smallest real time GPS trackers on the market. 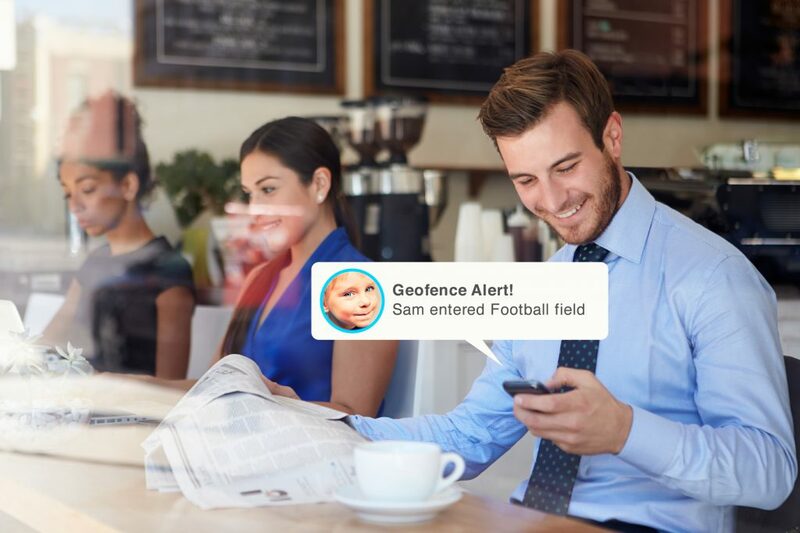 Developed for use in smartphones, mobile devices and computers, the smart device and app makes it possible for parents, guardians and pet owners to locate their children and pets from whichever location they are at, and at any time. Trax combines advanced GPS and sensor fusion technology to provide indoor navigation capabilities and more precise, real-time outdoor tracking. Push alerts are sent when a child or pet leaves a designated area, if the battery is low, or if the device is dropped or exceeds a pre-determined speed. All that is needed in the mix is an IoT connectivity solution that is scalable, secure and reliable for local and global use. Trax was developed by a startup company called WTS (World Technology Solutions). It was essential for WTS to work in close collaboration with an experienced partner who could understand their current and emerging needs. WTS needed a solution that would help realize the potential in Trax. And then enable them to seamlessly expand as they ventured into new markets. Another challenge was the actual size of the GPS tracker: it was small enough to fit even on a dog collar. This meant that the connectivity solution had to adapt to the size of the tiny tracker. Telenor Connexion was their obvious choice. Once Telenor Connexion delivered on the smart IoT Managed Connectivity solution, WTS could then launch, manage and monetize the GPS tracker. And do so with great success. Telenor Connexion offered a service solution that no other supplier could provide. That, combined with their very small eSIM cards, and their flexibility and understanding for us as a start up company, have made them the perfect partner. Thanks to the fact that the Telenor Connexion IoT Managed Connectivity solution was developed to be highly scalable, WTS can now simply and efficiently scale their operations as they keep expanding into new markets with new products. To date, Trax now works globally in 100+ countries. The partnership with Telenor Connexion has truly paid off because Trax GPS trackers can be used in all of these territories without users having to worry about additional roaming costs.